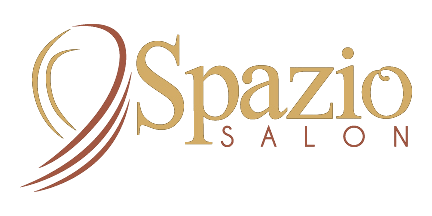 Welcome to Spazio Salon, a premier hair salon in Lake Worth, FL hair salon and an unforgettable destination for beautiful hair. From the moment you enter our salon, you will be greeted by our friendly staff that is devoted to helping you look and feel your absolute best. We consider every guest as an individual, and we strive to offer exceptional customer service, and individual attention. 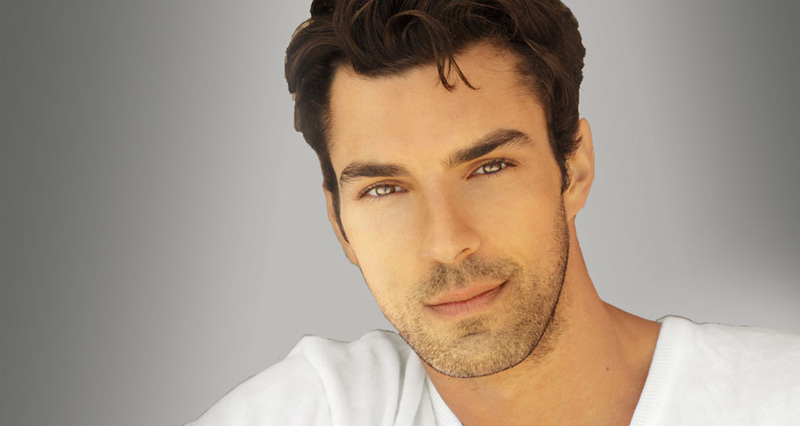 We specialize in professional cuts and styles for men and women, as well as custom hair color, keratin treatments, hair extensions, and waxing. Our salon also offers a full menu of luxurious nail salon services including manicures and pedicures. At Spazio Salon, you will experience dedicated professionalism with our talented artists - your appearance is our highest priority. Our salon is committed to serving our clients with the highest quality professional hair care products available including Redken, Pureology, Olaplex, and more. We hope your experience with us is truly memorable, and we want you to learn more about our stylists, services and the high quality products lines that we offer. 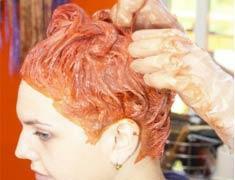 Schedule your next appointment at Spazio Salon and discover why we are among the best hair salons in Lake Worth!